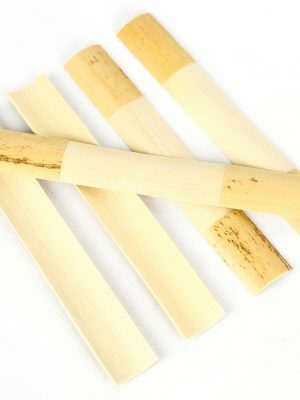 In your search for the optimal gouged and profiled contrabassoon cane look no further than Midwest Musical Imports. 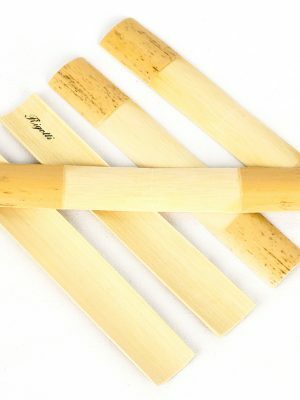 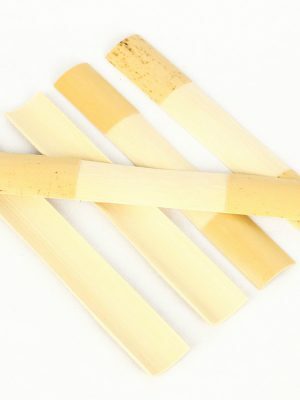 Our top notch selection of bassoon canes is chosen by our experts, and they will help you find the right cane to make the perfect reed for your instrument. 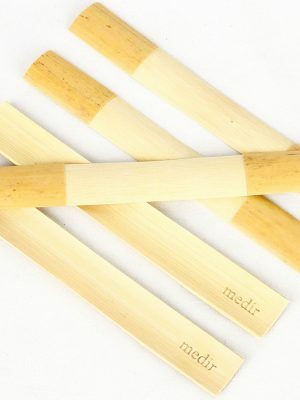 Browse our complete selection of gouged and profiled contrabassoon canes for sale below.